Stumbled onto this game when looking for something new to spend some time on. Let me just start by saying, I love it so far! The aesthetics are awesome, really a beautiful game even at these stages. The music is EPIC and really wonderfully enjoyable. Exploring and looking for towns and bosses is fun and relaxing. Fairly stable, it takes a good bit of screwing with the game to crash it. Multiplayer being a prospect of the future is exciting! It feels like a walking simulator, with little to do between towns and mobs, it just feels empty with little to do. (crafting, building, maybe even buying property in town would add a lot to the game.) I understand there is a quest system implemented, more on that later.. Walking everywhere is part of the game at this point but fast travel once you have discovered town is a must, its a quality of life thing at this point. Making the player need to pay an amount of gold to fast travel that scales based on level may be a good implementation. Character creation screen ghost. Invisible character after clicking new character. Once created the character becomes visible. Control screen and patch notes mention a quest system. Selecting "T" does not bring this log up for me. Can't climb? Not sure if there are ladders, I've been trying to climb trees, I'm vertically challenged apparently! I found quite a few but to be honest this game was fun to play around with. If you'd like to discuss what I found shoot me a message. On the bright side I think a couple of the more serious ones could be fixed with a few simple tweeks! I'd love to see this game continue to develop, really great work. Hello there, I will answer to each of your points individually so as to make it more organized. I see, I hope to remove this feeling when the quests are added. I am also adding crafting so I expect these features to improve on this aspect. I disagree, fast travel would void the point of other features of the game that are currently in the game like Boats and mounts. Climbing hasn't been added yet. > I'd love to see this game continue to develop, really great work. Since it seems you liked the game and that you provide good feedback, because of that I wanted to let you know that I will be discontinuing the updates on itch.io and doing a closed beta until the steam early access release. If you are interested to join the beta you should join the game's discord and talk to me. Looking forward to getting in on the beta and spending some more time with the game, hopped in discord. To be honest I've spent very little time actually in game and more time debugging and abusing it more than anything. Hope you're cool with that, because I've been having a lot of fun doing it. Really quite excited to see all the implementations for the next patch. Now that were all caught up. About traveling, I did finally put some time in today and met the traveling merchant. Loads of fun modding the mounts and experimenting with the vehicles. Not too much time put in but that has made getting from point a to b a lot more entertaining! 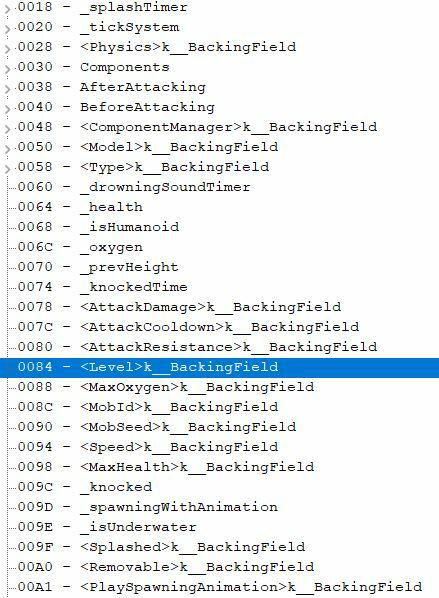 Some of the most obvious were the game files themselves like items, mobs, etc. I've only just begun to experiment with modding some of these files, that should add a whole new dimension to the game. "Mighty War Pug"
There are certain bandit camps where you can defeat the whole crew and rescue someone that was hiding in the sky lol. 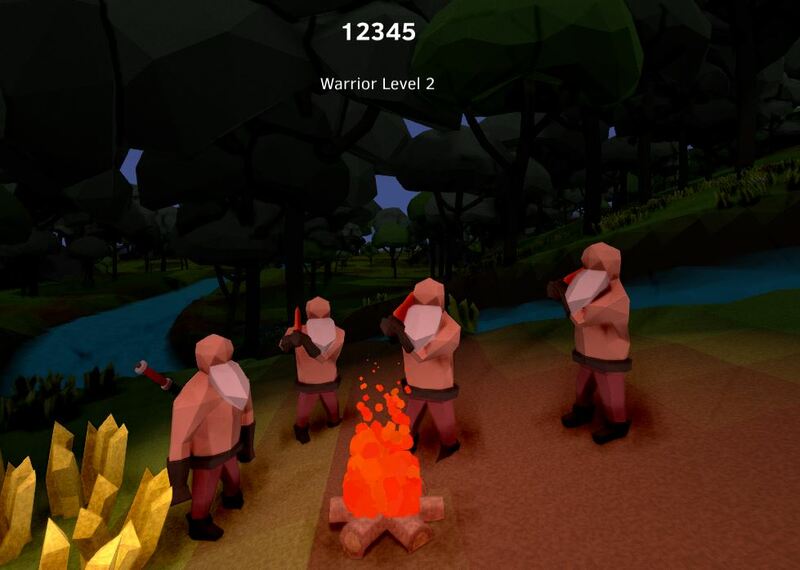 Upon killing the mob and activating the fire-pit the mechanic is triggered. Once you speak to the now freed captive you are rewarded with a weapon of your class. Repeatedly talking to the NPC gives you endless loot, I ended up entertaining myself seeing how long it would take to get a rare drop from the NPC. Didn't think to screenshot this, my apologies. However a more serious exploit that is possibly game breaking when it comes to multiplayer in the future is a duplication "glitch". Most people probably won't go that far to try and cheat but I wouldn't be surprised. Using basic memory editing software you can rename your character obviously you can change may values. However, lets say your character's name is "123" and you change the unicode string in memory to "1234" then change the string length from 3 to 4 to accommodate the last character "123(4)" a comparison is made and the DB has no clue how to handle this information. I assume it creates a new DB entry for the new character name "1234" and along with it creates a whole new character. Doing so crashes the game not unsurprisingly, but upon reopening the game you are greeted with an exact copy of the character that was altered with the same inventory. I'm under the impression that moderation of multiplayer will be left up to the players hosting the servers, however you asked. A bit more obfuscation of the code that gets stored to memory may be key here to prevent cheating and griefing from being more wide spread. Little changes might have a big effect on the majority of people just snooping around. Well that's alright about the fast travel, I have a nifty little teleport script up my sleeve to get me around the map for testing at least. There were a couple times where my character got stuck and I needed to manually change the coordinates though, I'll try and document those times and let you know how they happen when they do. I do know that going fast in game can get your character stuck when colliding with a tree (not sure about other objects). The average player shouldn't have to worry about that particular glitch if they're playing by the games rules who knows though, only just started playing with that one in particular. > Looking forward to getting in on the beta and spending some more time with the game, hopped in discord. To be honest I've spent very little time actually in game and more time debugging and abusing it more than anything. Awesome to have you there, there are also people that prefer to hack/mod the game more than playing it and thats okay since I think thats also a big part of the game. Honestly I don't like people cheating but its a tradeoff I accepted when I decided to allow for easy modding via editing the text files. Very interesting discovery, I will look into it, however I don't think it's a high priority thing to get fixed. Like i said before, it's a tradeoff between modding and cheating. Most of the game is already obfuscated but there are some parts that I haven't obfuscated on purpose, because soon I'll be providing a C# API that would allows players to mod more complex things of the game like biomes and procedural quests. With that said, I will look into ways of reducing the unobfuscated content or at least add some fail-safes to prevetn cheating.